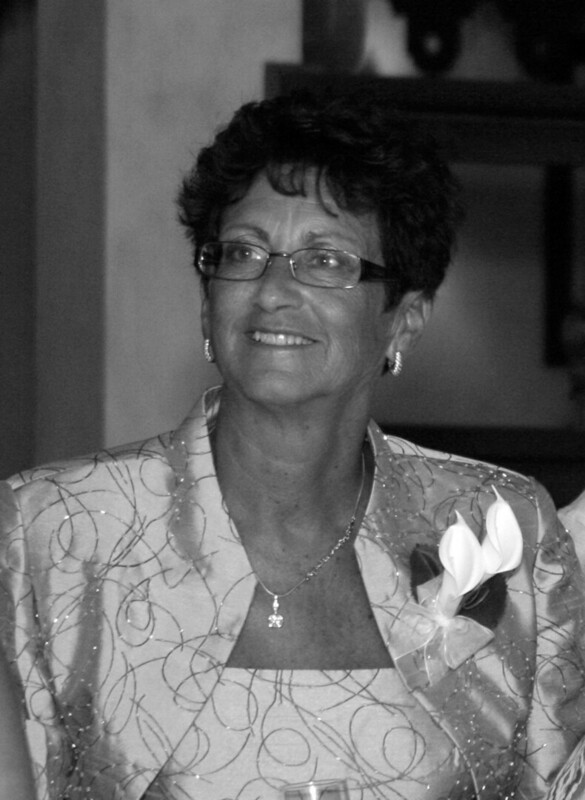 Gail Keber View A Condolence - Whitby, Ontario | Barnes Memorial Funeral Home Ltd. The Memorial Candle Program has been designed to help offset the costs associated with the hosting this Tribute Website in perpetuity. Through the lighting of a memorial candle, your thoughtful gesture will be recorded in the Book of Memories and the proceeds will go directly towards helping ensure that the family and friends of Gail Keber can continue to memorialize, re-visit, interact with each other and enhance this tribute for future generations. We meet at a Brooklin Grandmas Book Club meeting over a year ago. It was apparent right away that she was so proud of her grandchildren. She spoke of her family with such affection and love. Her fighting spirit was an inspiration. Rest in Peace NANA! Your fellow Brooklin Grandmas!